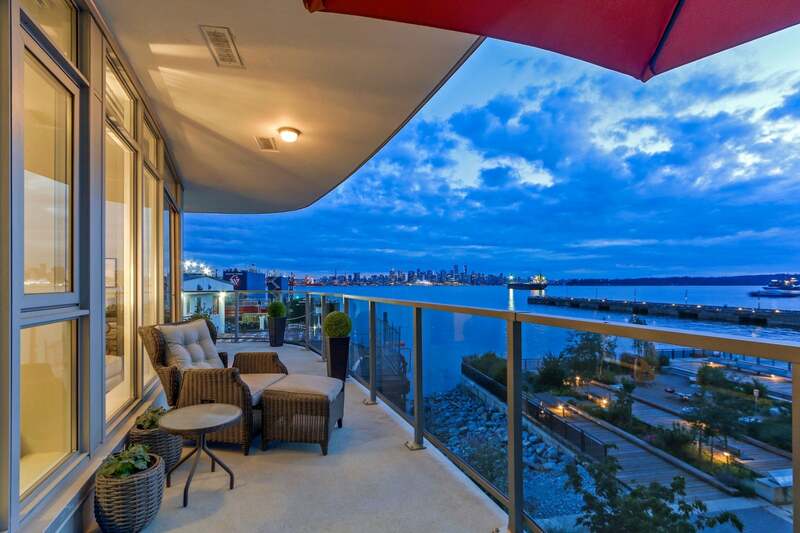 Few addresses offer a front row seat to the beauty of Vancouver's skyline. 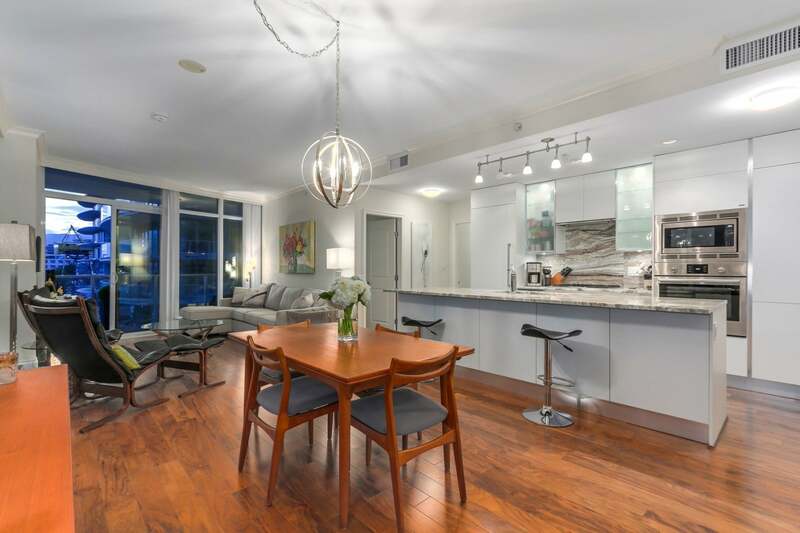 Sunsets, city lights, Lonsdale's shipyards square,and views to Stanley Park come to life at the Trophy. Exquisitely appointed and generously proportioned, this 3 bed, 3 bath home features 9' ceilings and over 330 sqft of outdoor space. Life at the Trophy screams walk-ability and enjoys the use of the Pinnacle Pier Hotel's lifestyle amenities: 5 lane lap pool, fully equipped gym, steam room, sauna, concierge service and VIP privileges. 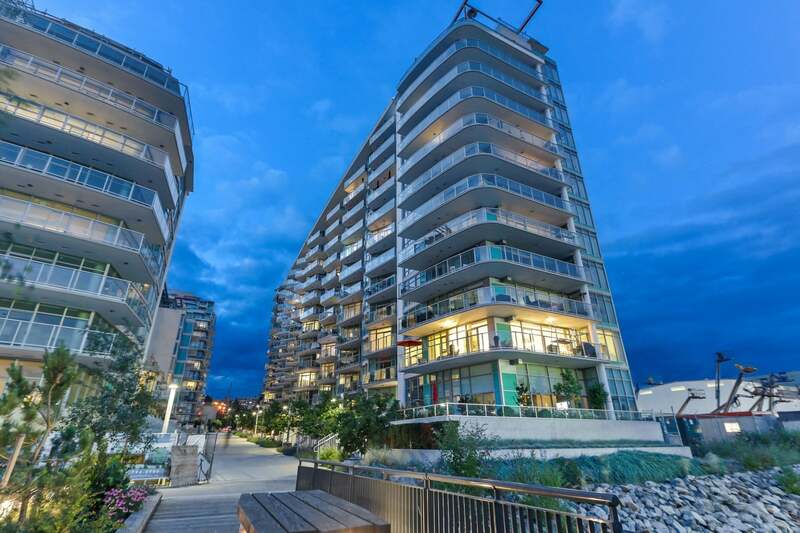 Whether you are shrinking or growing your space, or just looking for a better view, you will up size you're lifestyle with North Vancouver's finest waterfront living. Really, it hardly gets any better than this.